You need great people at all levels in every job role. And you need them now. Given the time and cost to find and interview people, you cannot afford to take a chance with a bad hire. With TalentLens you can beat the odds, look into the future and discover the benefits of a great hire. The Talent Assessment Platform provides a secure internet based testing system that can be customised to your business. 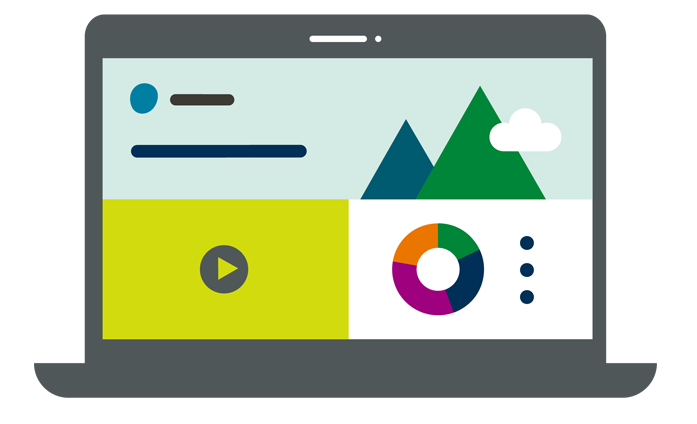 Simple and intuitive, you can administer, deliver and review assessment results at the click of a button. We help you choose the best assessments for your business, ensuring that those assessments are suited to your selection and/or development program. 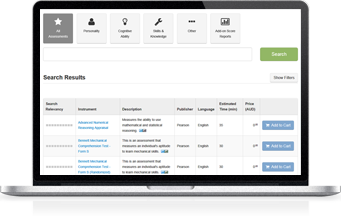 Our online platform puts you in control: select the assessment, assign the assessment to candidates or employees, then understand and interpret the results. Gain access to the expertise and experience of our staff when you need external assistance with your selection or development program. An excellent service on every occasion and highly recommended to anyone looking to utilise a personality assessment for both recruitment and employee development. As a division of Pearson Clinical and Talent Assessment, a global distributor of assessments used by psychologists and medical professionals, Pearson TalentLens is founded upon the research and assessments published by some of the most well-known people in the field, such as John Raven and Carl Jung. Established with a strong grounding in science and research, all of our assessments are rigorously tested and researched to ensure validity and reliability. Used globally, our assessments are trusted and proven. At TalentID Leaders we take a best of breed approach to choosing assessment providers. The products need to have a high degree of published validity and reliability….the quality of service and support provided by the team at TalentLens was second to none and in no small way helped us to deliver on our client commitments. Highly recommend. Join all the other companies that trusted TalentLens to help them find the right hire.